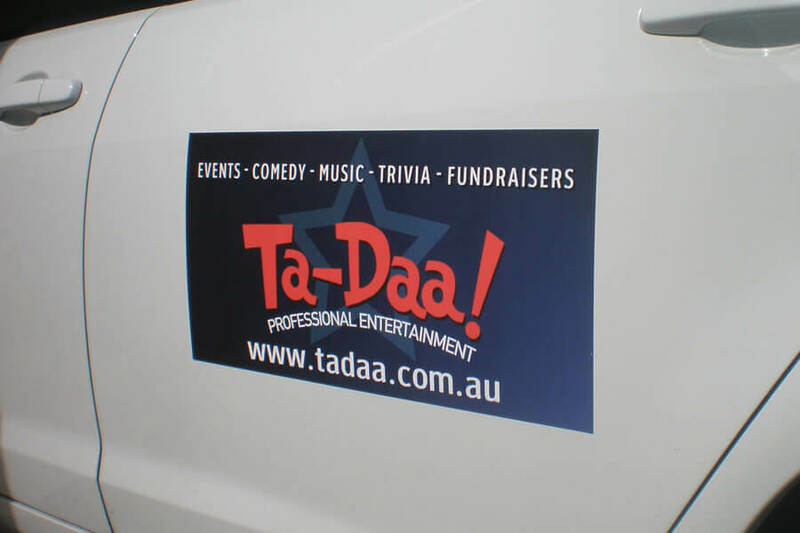 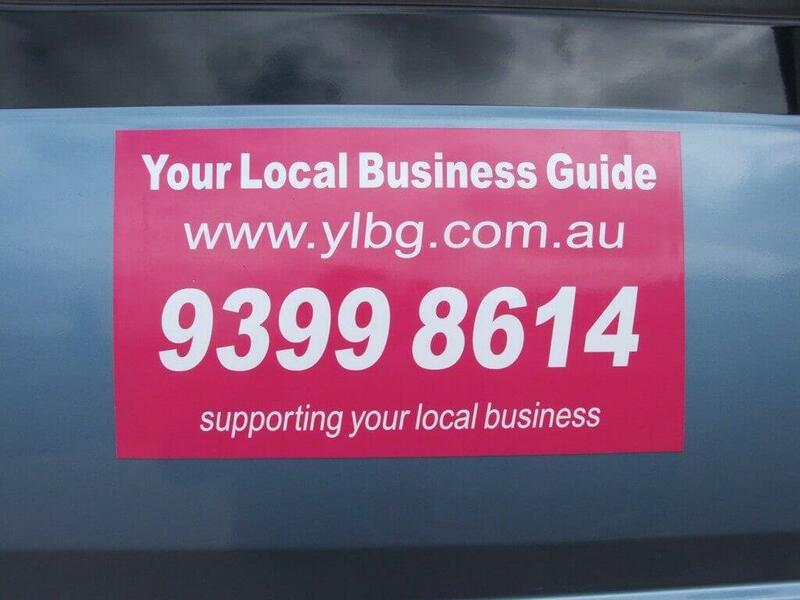 Our Car Magnets are made from high quality vehicle grade magnetics. 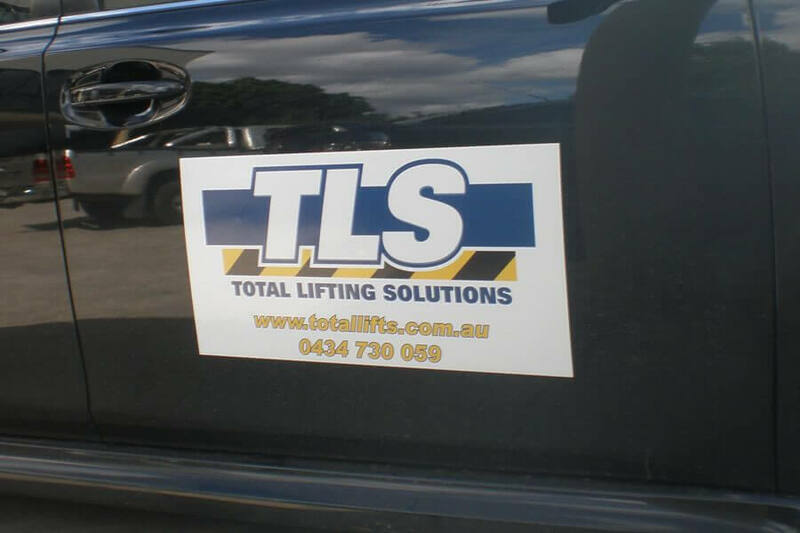 The magnetic material we use has a superior stick on most car bodies. 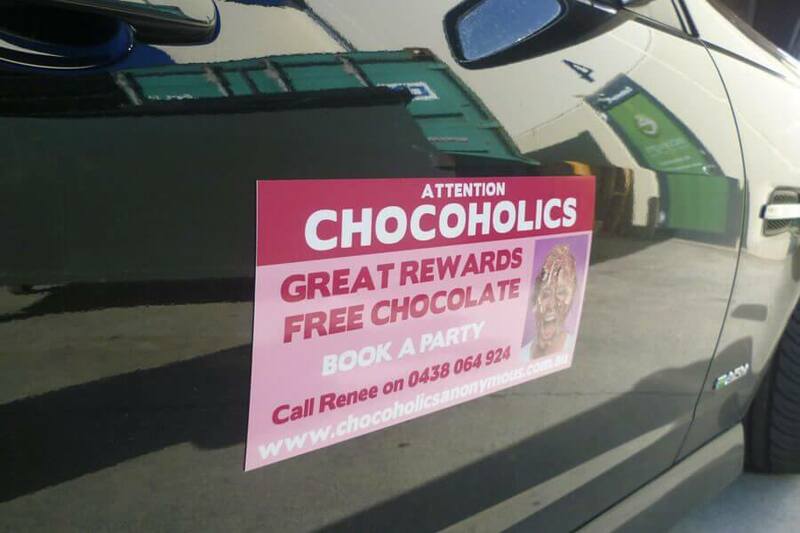 Along with our high quality printing and ultra durable over-laminate, you are assured of a long lasting, professional finish to your car magnets.